There are just a few dozen nutrients compared to the thousand or so chemical reactions that depend on them to make sure that your body functions properly and efficiently on a daily basis. For many nutrients, they are not used in just one cell, in just one body system, but multiple reactions, in multiple cells, across different systems. Think of the implications. If you are deficient in a nutrient, it is very possible that multiple cells, and systems could be affected, throwing your body out of balance, with some dysfunctions more apparent than others. So lets say nutrient x is deficient and causes fatigue. What do we do? Get an energy drink or coffee. Now here is the question; has the deficiency been corrected? No. In fact you have now covered up the one warning that your body was deficient, and so the deficiency continues until the next system starts to fail. Perhaps now your vessels can’t relax and you end up with high blood pressure or headache. What do you do? Go to the doctor and get a pill to lower you blood pressure or take a pain pill for the headache. Here is the question… has the deficiency been corrected?? No… However you have taken away the signal letting you know that your body was out of balance, which allows the deficiency to continue. Now another system begins to fail, perhaps interfering with the ability of you muscles and tendons to heal from the daily challenges of life, and you develop a strain, or tendon rupture. No problem, go to the surgeon and get stitched back together, or get a joint replaced. Here is the question while you are trying to recover from the surgery. Has the deficiency be corrected???? NO. So the deficiency continues as we cover up our warning signs with more medicine and more procedures. Our medicine cabinets fill with “cures” which aren’t really cures. What they should represent are supports that help us function, while we correct imbalances to help our bodies restore themselves, but that’s not how we use them. When we look at them as cures and not supports, we don’t look for practices that may be creating deficiencies or toxicities in our lives that we need to correct. So the problems continue until multiple systems have failed, and our “health-care” system can do no more to help us. There is a better way. Look to wellness behaviors for cures, and medicines as support while we find the cure in our life routines (rest, stress reduction, good nutrition, and regular exercise). Take inventory of your symptoms and if they are gone because of pills, your medicine cabinet, and ask yourself what deficiency (or toxicity) could be the cause. And then begin to implement the change. Rest/Stress: Do you get 7-8 hours of good sleep every night. Note that we do most of our healing at night. If your sleep is of poor quality or not enough, you will have problems recovering from life’s daily insults. Nutrition: some nutrients to consider iodine, Vit D, Omega 3 fatty acids, and Vit C. Things that you don’t need are too much animal protein, saturated fats, hydrogenated oils, highly processed foods. Exercise: Need 30-60 minutes of moderate physical activity per day. In addition, you should not be sitting for more than 6 hours per day if you can help it. If you have a position that involves much sitting, try to stand for 5 minutes every hour. I don’t have all of the answers, nobody does, but if we share our successes and insights, we can make our collective journey much easier. 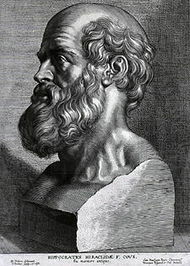 I am reminded of the quote from Hippocrates “let food be thy medicine, and medicine be thy food”. 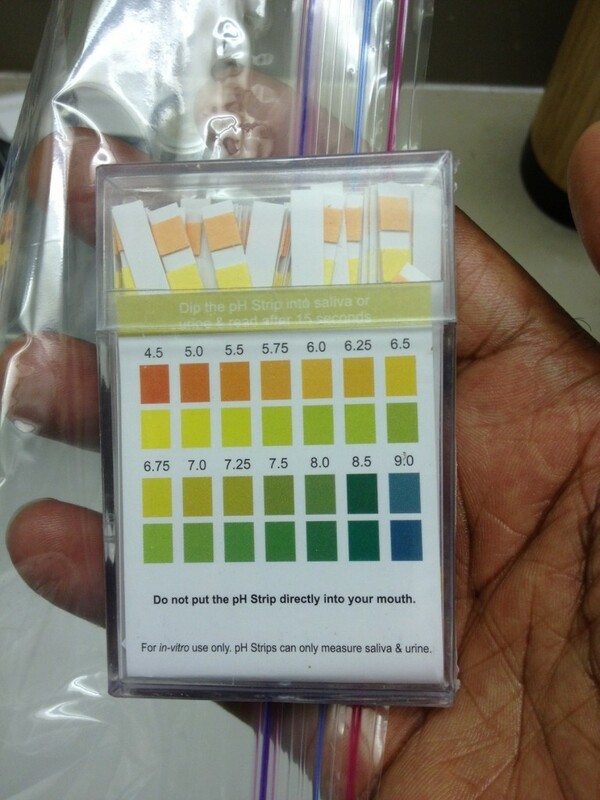 Are you acidic? What does your urine say? When using these strips pay attention to the top row (just beneath the numbers). You only note the second row when the first row is confusing. 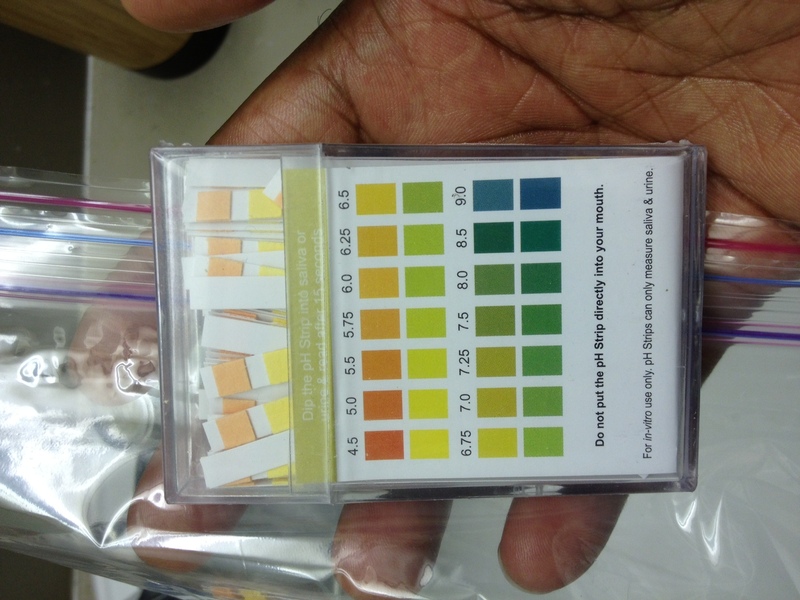 Note that as your urine becomes more alkalotic (basic), the color changes from a light green to blue.